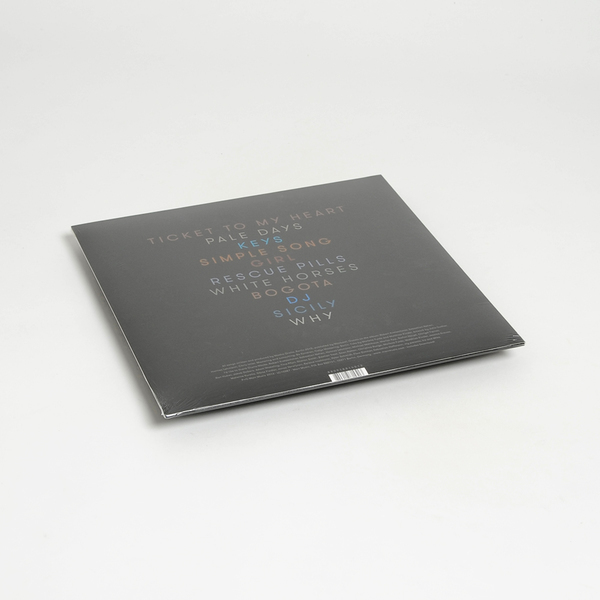 Written and produced by Qrella in her studio over the last year, the album's eleven songs walk a fine line between laconic coolness and passionate uptempo melancholia. "There is a new straightforwardness in how Qrella sings about break-ups, new beginnings, rescue pills and keys: "Please don't give me your keys / cause I don't wanna have to give them back again," goes the refrain of the title track, whose deliberately sparse instrumentation is unexpectedly interrupted by the noise of traffic and construction sites. It's one of those little irritating and surprising twists that have always been crucial to Qrella's music. While her earlier solo records relied on more electronic elements, stumbling beats and sonic textures, Masha Qrella now puts emphasis on her voice and songwriting. Finally, every sort of shyness seems to have vanished. "Every night another day, every day another night, every street leads to a new place than the one I used to find." This is the opening line of the album, and you get the feeling that Masha Qrella is breaking new personal ground on this record, which marks her fourth full length for Morr Music. 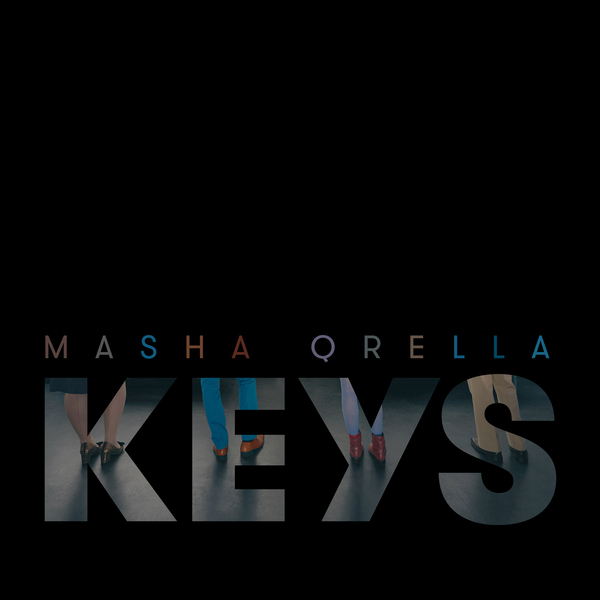 Every single song on "Keys" shows an immediate and open-hearted quality that Qrella did not quite reveal before. 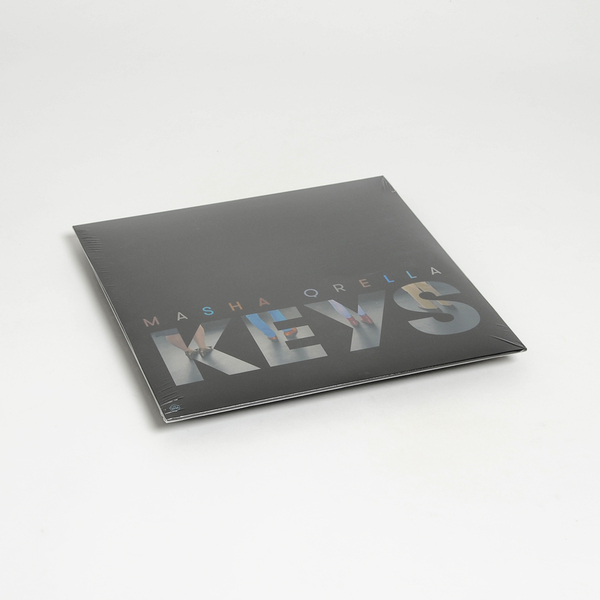 With this record, Masha Qrella creates a very distinct version of pop music, subtly reminding you of her love for Elliott Smith, Neil Young, Air or Metronomy, but always staying true to herself."